Today in the Lounge we’ve got a BIG episode! Lee Rotenberg cofounder of IvyMark reached out after hearing our last breaking news, special edition episode: Houzz purchases Ivy. Tune in to see how this controversial conversation went! Next Nick checks in with Lindsay Paoli, COO of Design Manager, to get her take on the situation and some of the topics brought up by Lee. Later, Nick chats with Greg Durrer, Global Brand Leader of Delta Hotels by Marriott live from the media lounge at BDNY. Learn about the history of Delta Hotels, designing for their typical guest, and their forecasted growth path. The Delta Hotels brand started in 1962 in British Columbia, Canada. 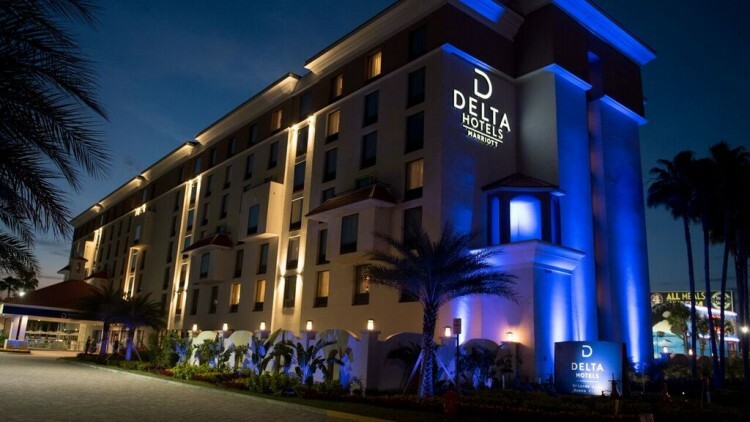 Acquired by Marriott in 2015, Delta Hotels has grown to become part of the upscale tier of the global brand. From a series of focus groups, quantitative and qualitative data, Delta has determined that their typical guest values the ability to maintain the same routine as if they were at home and had access to food options for their dietary restrictions. Targeting the frequent traveler, the Delta Hotel brand focuses on consistency and accessibility. These ideals have been folded into their brand positioning along with other experiential elements such as a great night’s sleep, comfortable workspace, and a great shower experience. Delta Hotels is the fastest full-service brand within Marriott and is forecasted to have over 40 hotels opening in the next 18-24 months. For designers interested in working Delta Hotel property, the best way to get started is to align yourself with one of the established design firms already contracted to work with Delta. For individual designers, Delta is looking for both established and up and coming designers to join their team. Delta encourages prospective candidates to take initiative and reach out to introduce yourself to the team. Contact the brand leader or established point of contact within the global design group to start the conversation. Designers that have done hospitality work for larger firms before starting their own individual company are encouraged to apply. Being a designer for Delta Hotels means working within their standard design guidelines and core pillars of guest room size, bathroom experience, functionality, and efficiency. 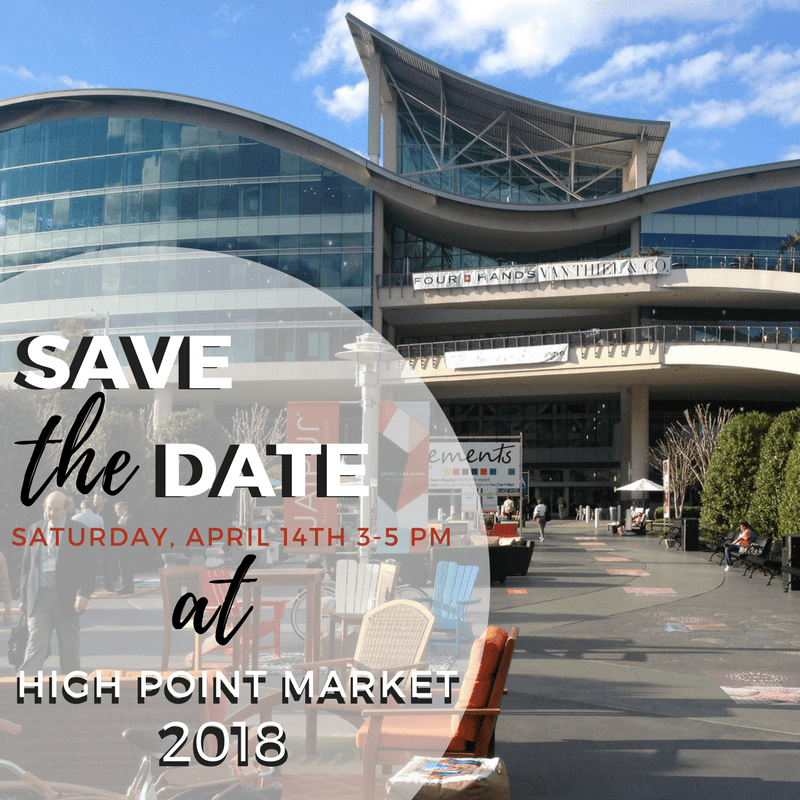 Save the date: Nick will be doing a LIVE panel at High Point Market April 14th 3-5pm on a very relevant topic 😉 Don’t miss it!!!! !